Home Archive Fit in Your Wedding Dress! There are only a few months left before your wedding day and you are excited. 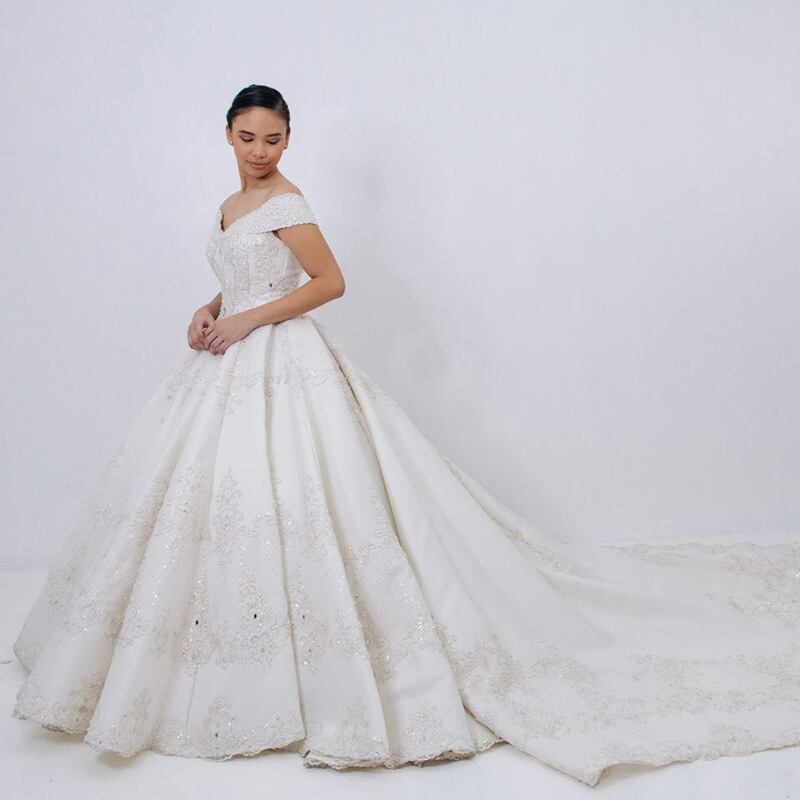 You can already imagine yourself wearing the perfect wedding dress, created by talented designers and makers like Love & Styles, New Creation Fashion by Evelyn Guerrero, Mara M. Dizon Style and Fashion, Krishaels Events & Concepts and Ysabelle’s Bridals. 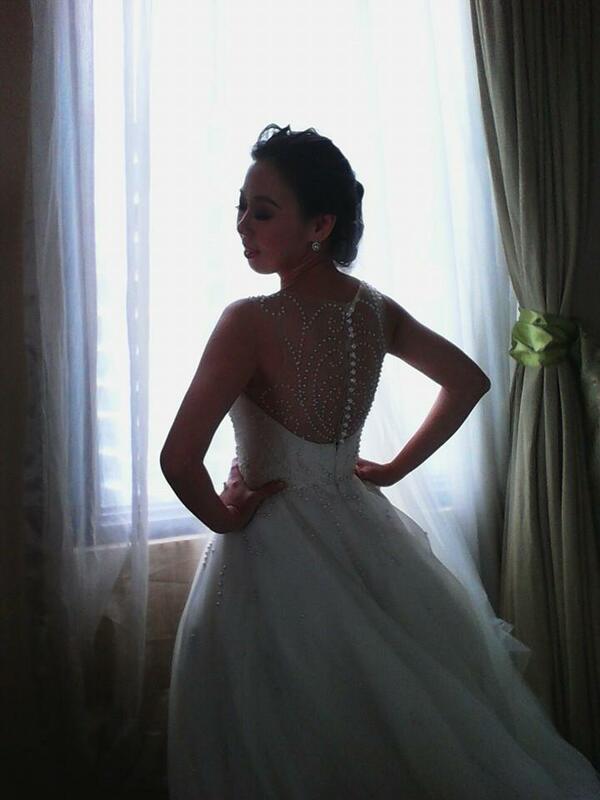 You are happy to see how great it looks on you—only to find out, on the actual wedding day, that you don’t fit in it. 1. Know your body measurements. When it comes to wedding dress fitting, measurements aren’t simply numbers that are meant to confuse you. You have to get them right to ensure that it’s going to be a perfect fit. Otherwise, you might end up not fitting in your dress or simply wearing an attire that’s just too big on you. That would be awkward, promise. 2. Make a pact with yourself. It doesn’t end with simply knowing your body measurements. 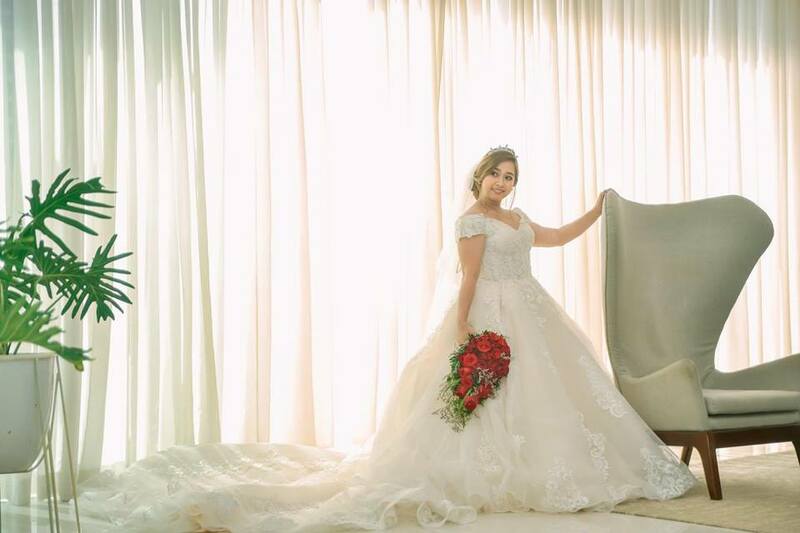 Remember, buying a wedding dress with the correct measurements will be useless if you are not going to be careful with your diet. This means that you have to make a pact with yourself. Make a promise that you are not going to allow yourself to get bigger or get too thin to the point that you won’t fit in it anymore. To be sure, maintain an active lifestyle and eat the right food. 3. Try your dress days before the wedding. 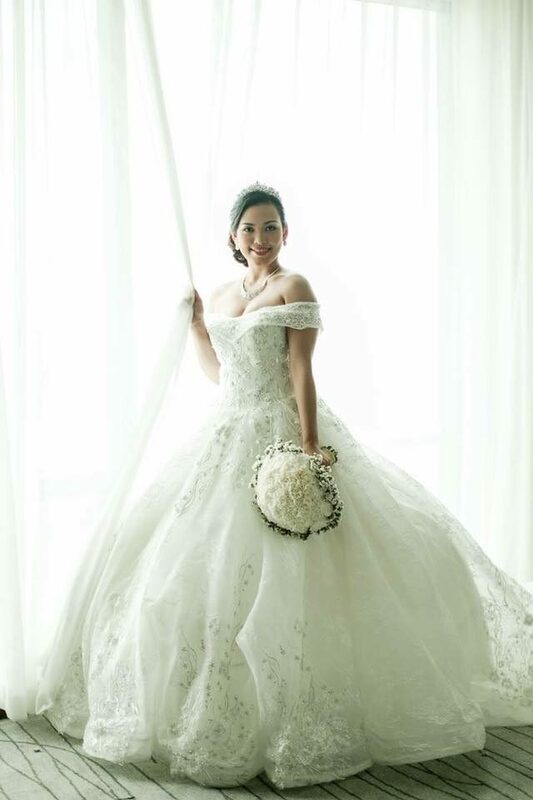 We all know about the Filipino superstition saying that you aren’t supposed to try your wedding dress before the wedding. While some still believe in this, some actually think it’s impractical. What if your body has changed and you are not aware of it? What if you end up not fitting in your wedding dress on the wedding day and you no longer have enough time to do something about it? That would be difficult. So yes, you decide. 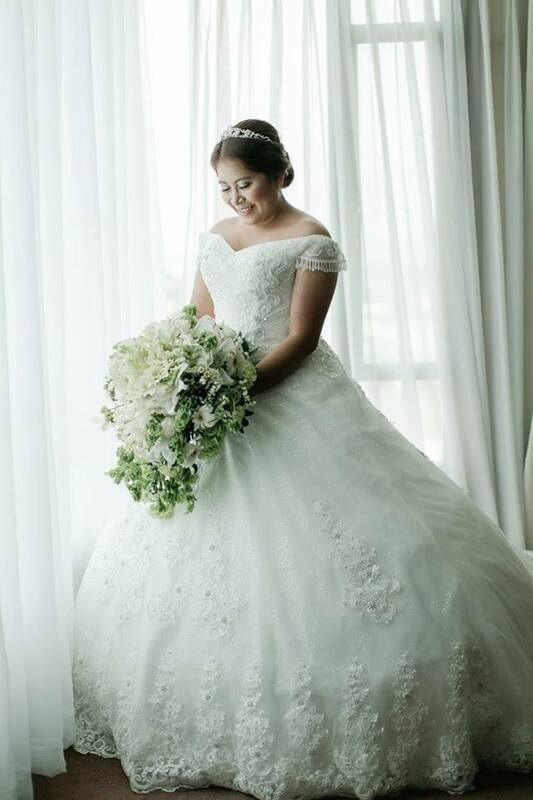 For more wedding tips, check out other articles in the reading library of Kasal.com. 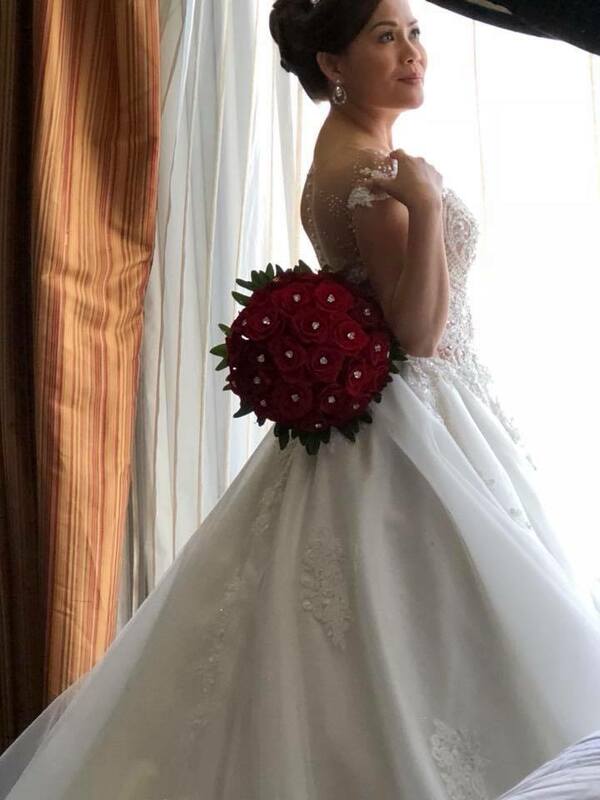 To learn more about Love & Styles, New Creation Fashion by Evelyn Guerrero, Mara M. Dizon Style and Fashion, Krishaels Events & Concepts and Ysabelle’s Bridals, visit their respective profiles.